TOP5 series is back. This week our guest is DJ, musician and producer from Ljubljana JAMirko. JAMirko is coming from a musical family. He started playing violin at the age of 5 and graduated at Academy for music in Ljubljana. He worked as a violinist in Slovenian philharmonic orchestra. After 5 years he left work in Slovenian philharmonic and started actively working as a producer & DJ. He was co-founder and drummer in legendary Slovenian jazz – funk band in the 90’s – Heavy Les Wanted. In 1996 he co -founded collective RDYO DJs. 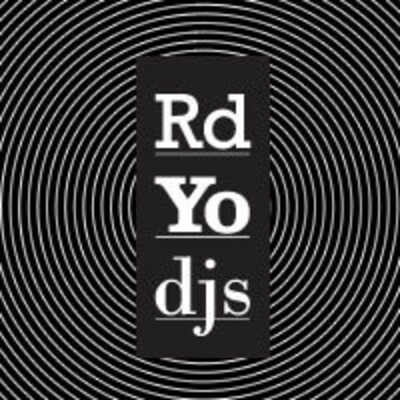 RDYO DJs is a collective of professional DJ’s, producers, musicians, visual artists and promoters. Today he is one of the most recognized and respected musicians in Slovenian musical scene. He contributed a lot in promoting Slovenian clubbing scene. He is creating electronic music in RDYO DJs studio T3S Muzik which was released on several CD’s and compilations. His musical production was released in Slovenia, Germany,UK & Italy. His first international release was a jazzhall breaks song ‘Happy Dayz’ which was released on German label Perfect Toy. Together with his team – Klasick he remixed Brazilian musician Jorge Ben and his song – A Jovem Samba. Song was released on Italian label Deja Vu. He also contributed songs for the eminent British music magazines: DJ MAG & Knowledge Mag. 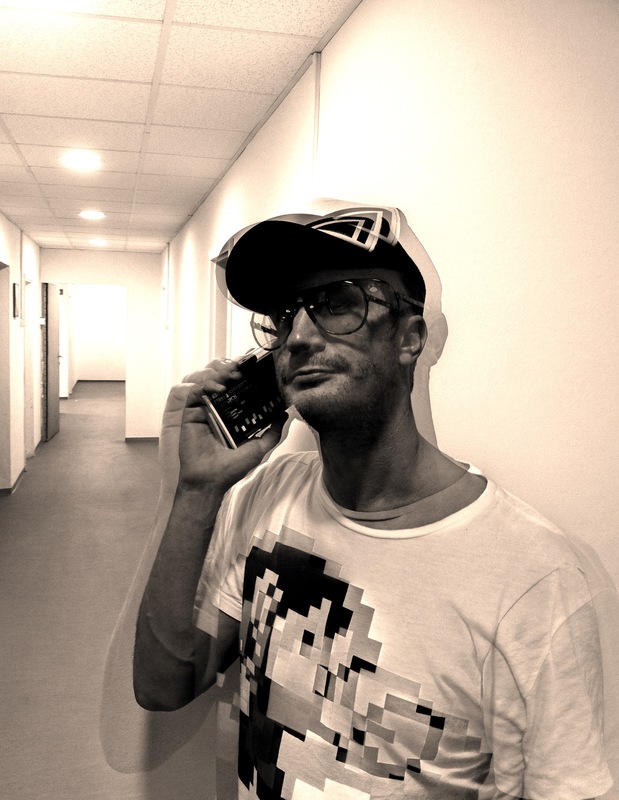 He is collaborating with Red Bull Music Academy as MR.X – he is representative & speaker for Slovenia. RBMA was founded for educating young musicians & to help promote urban culture worldwide.